Our SkyLights allows high levels of natural light reducing the need for artificial lighting. We can control the amount of light changing the cells density. 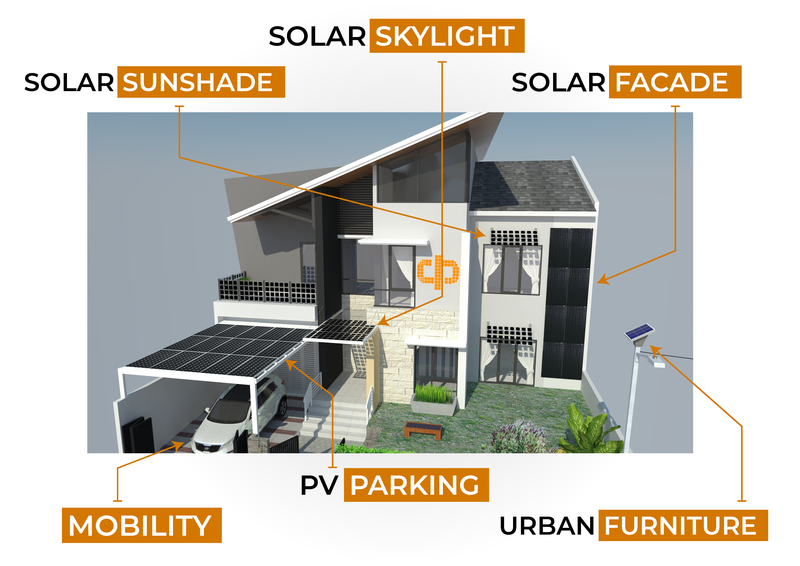 Our facades allow the entrance of natural light, generating energy of an active form (electricity) and passive through our system of thermal insulation. 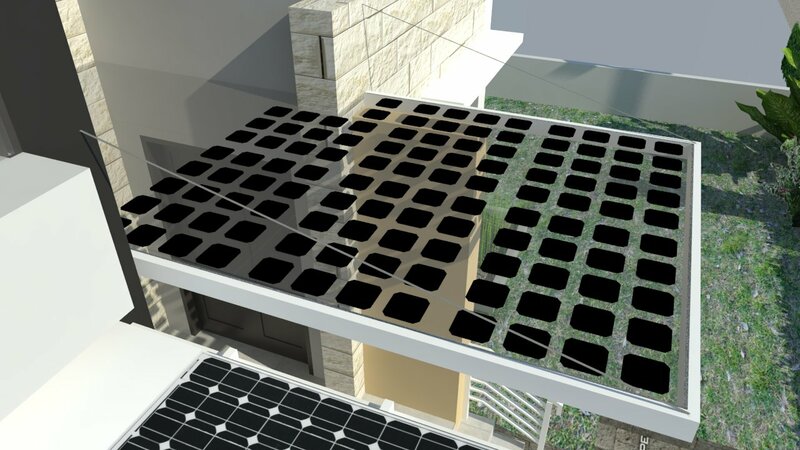 They also filter the harmful components of the solar radiation, avoiding the degradation of the interior furniture. To avoid direct contact with the sun. 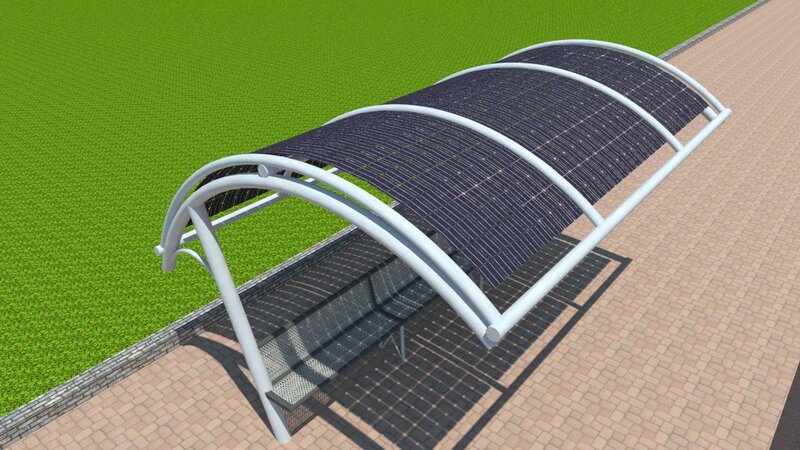 A good choice are photovoltaic sunshades. 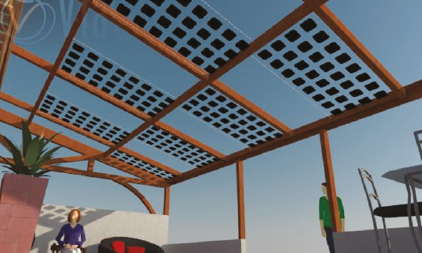 In addition to performing its main functions, intercept the direct rays of the sun and generate clean electricity for our building, gives added value in aesthetic. The future of the automotive is in electric cars. 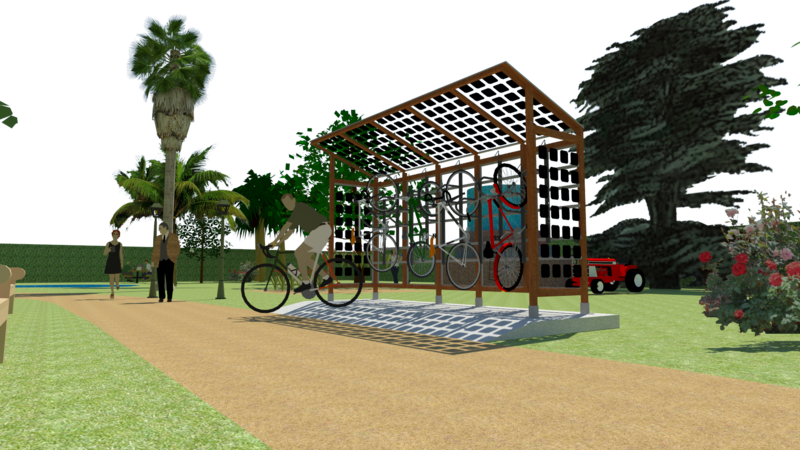 There is better way to generate clean and free energy in the same place of load? We avoid all type of losses by transport. dpSun has the technology to produce flexible cells, to be adaptable to multiple surfaces. 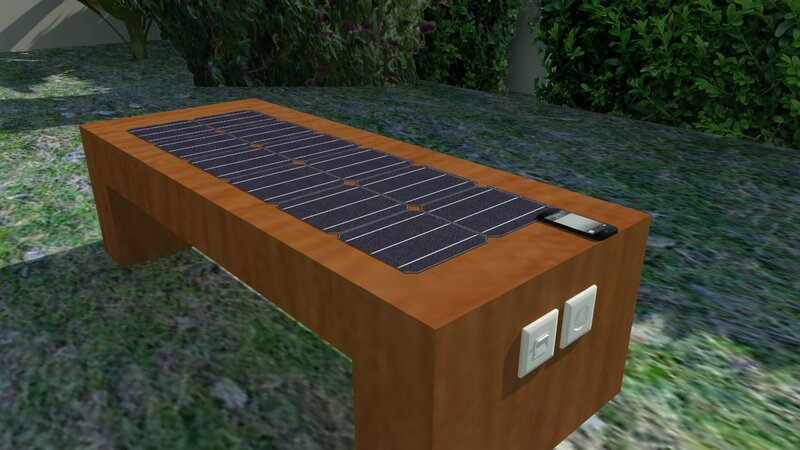 The perfect solution for urban furniture, giving the added value of clean energy production. 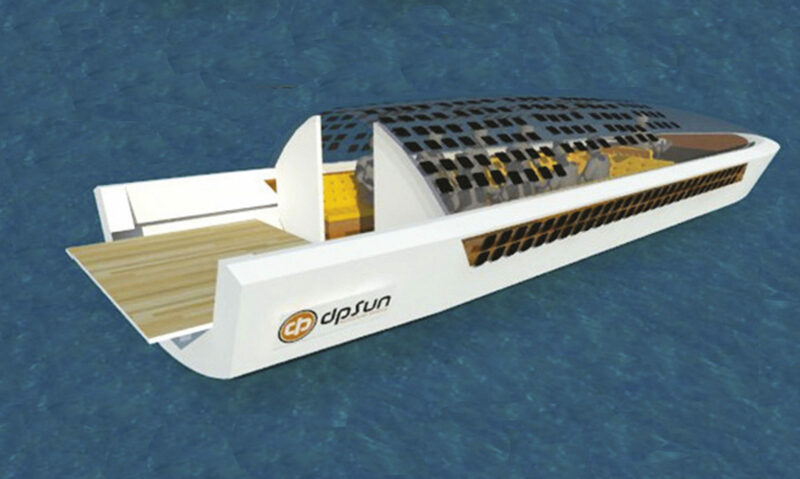 As we saw in the Bus Marquee, dpSun technology can produce flexible cells. We are able to adapt to any type pf surface. 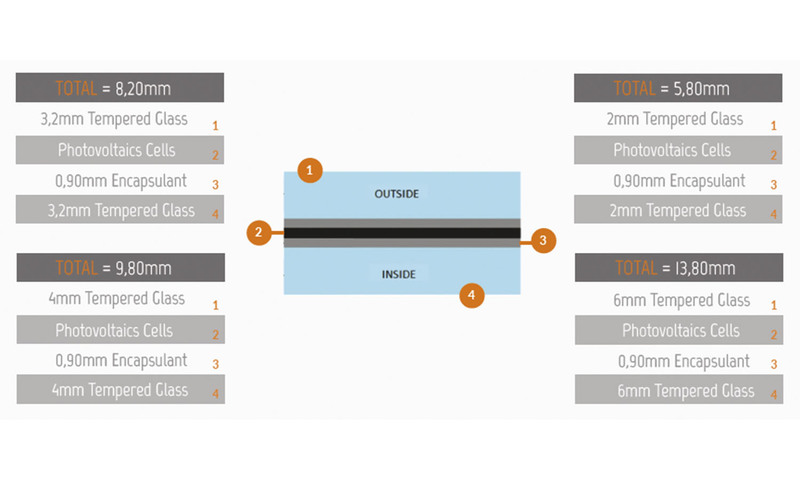 In dpSun we work with the Crystalline Silicon and Thin Film technology (amorphous silicon). 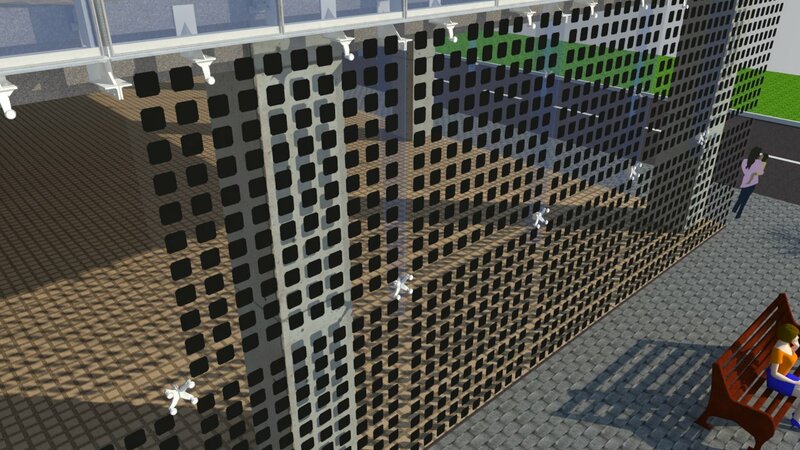 Our modules, could be selected with backsheet (traditional) or glass/glass solution (without back sheet and frame). At structural level it behaves like a conventional glass used in building, with the added valued that generates clean and free energy. UV Radiation protection: Avoiding the loss of colour of the furniture exposed to the sun. Brightness control: Controlling the amount of light entering our building. Thermal insulation and solar control: Thermal insulation to avoid the loss of heat of the building and unnecessary energy expenditure. 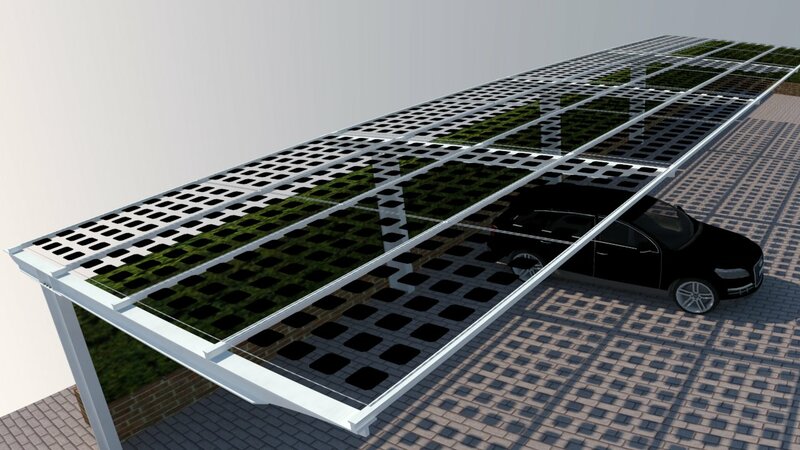 Solar control to avoid the greenhouse effect inside the building. Acoustic insulation: Providing the building with great comfort. Security: Both for the risk of possible injuries caused by cuts and fallen into the void, as by fire. Colour: Different types of colours both thin film and crystalline. 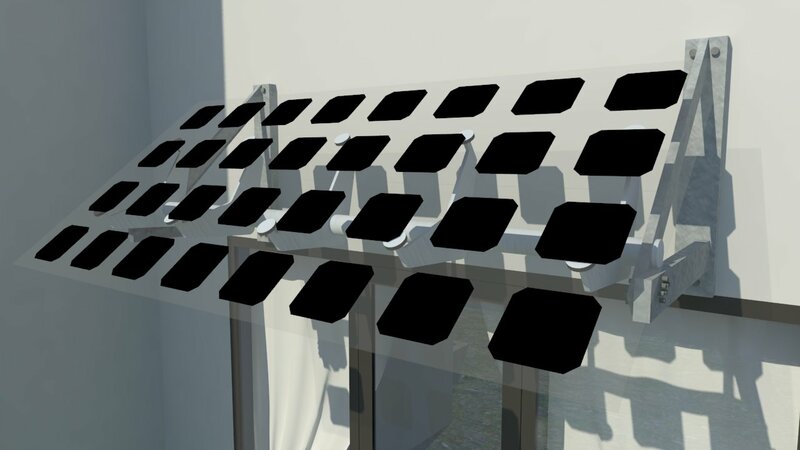 The effect of semi – transparency is commonly achieved in the module by the combination of transparent unoccupied areas and a pattern of opaque solar cells. 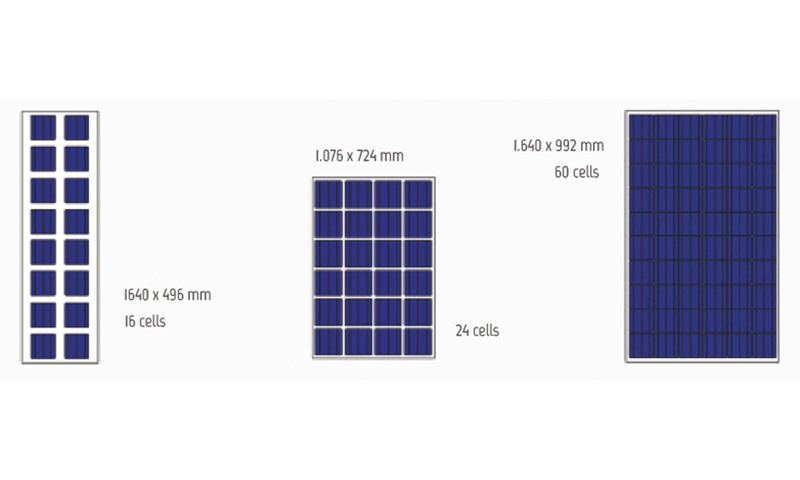 The arrangement and distribution of the solar cells within the module thus controls the degree of transparency. dpSun adapts to your needs. 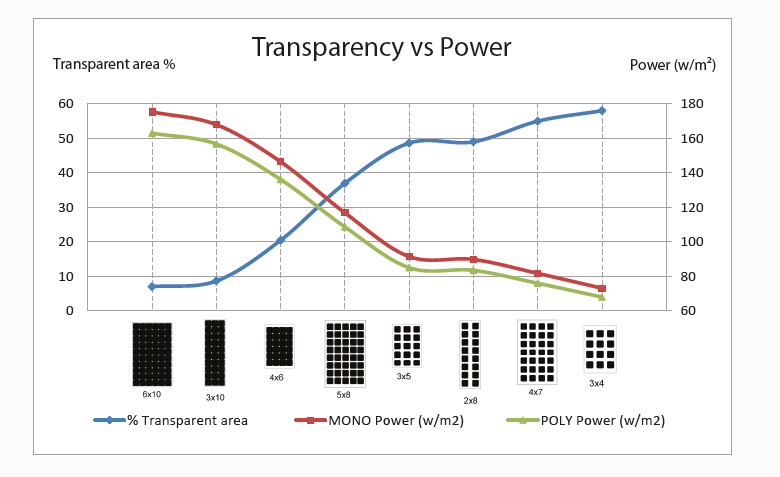 It depends on the power you want (73-175 w/m2), and the Transparency you need (7-58 % transparent area).